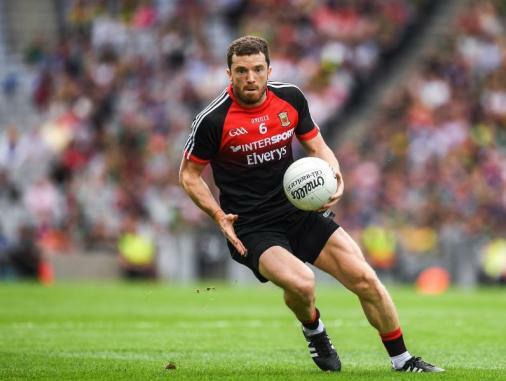 Mayo travel to Croke Park looking to add their 12t.. 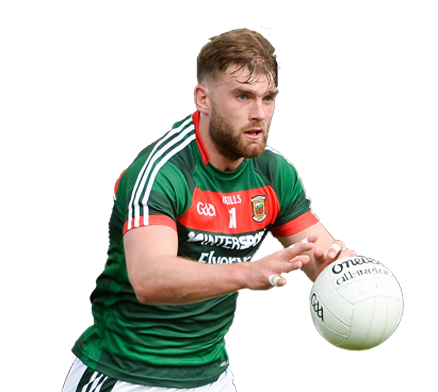 Round 7 of the Allianz Football league sees Mayo h..
Mayo GAA County Committee represents 48 clubs, mem.. 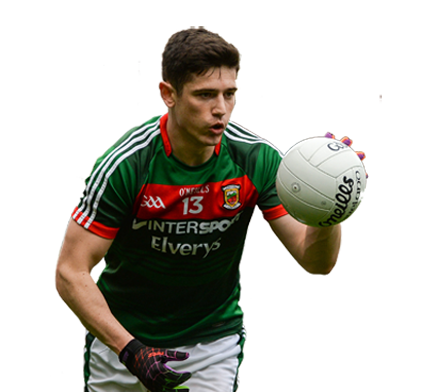 Here it is, the 2019 Mayo GAA alternate jersey!It&..
Mayo make the long trip south to face Kerry in Aus..
Mayo County Council, Mayo GAA and Intersports Elve..
Mayo will look to get back to winning ways when th..
On Saturday the 9th of March 2019 at 2pm, Swinford..
Mayo G.A.A are on the lookout for new refere..
Mayo look to continue their good run of form when ..
Below are the Mayo GAA 2019 Club league fixtures. .. 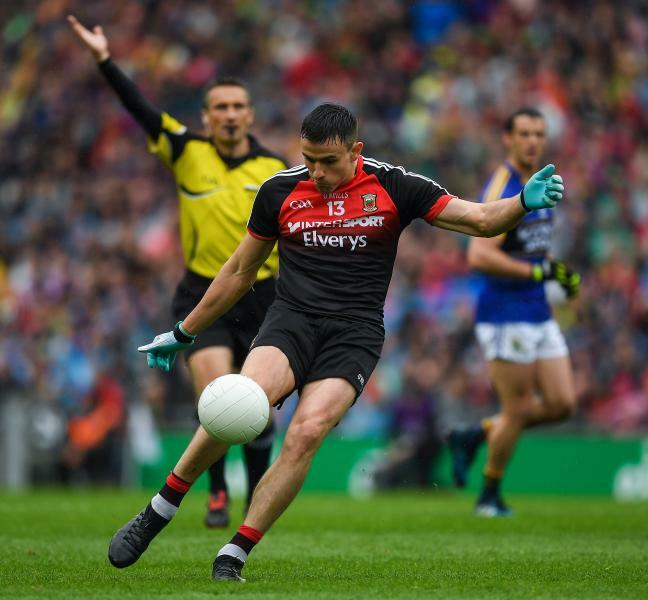 The draws for the 2019 Mayo GAA Club championship ..
Table toppers Mayo host Cavan in Round 3 of the Al.. 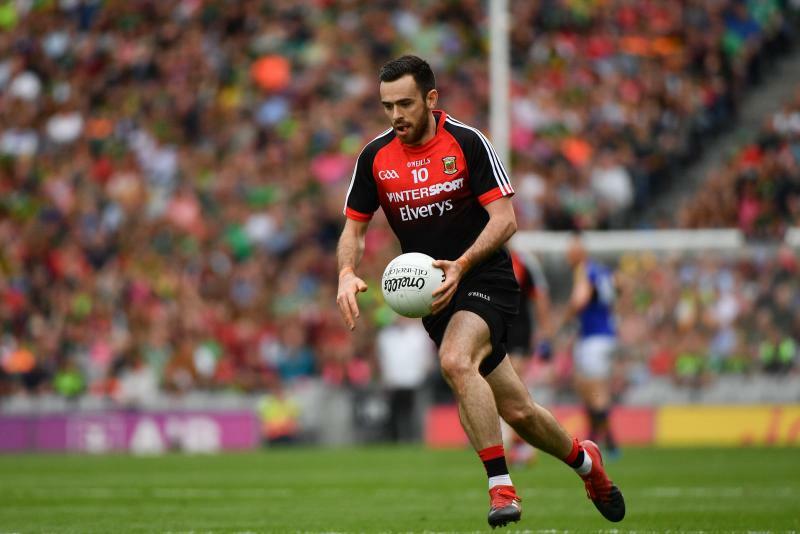 Round 2 of the Allianz Football league sees Mayo m..
Mayo begin their 2019 Allianz football league camp.. 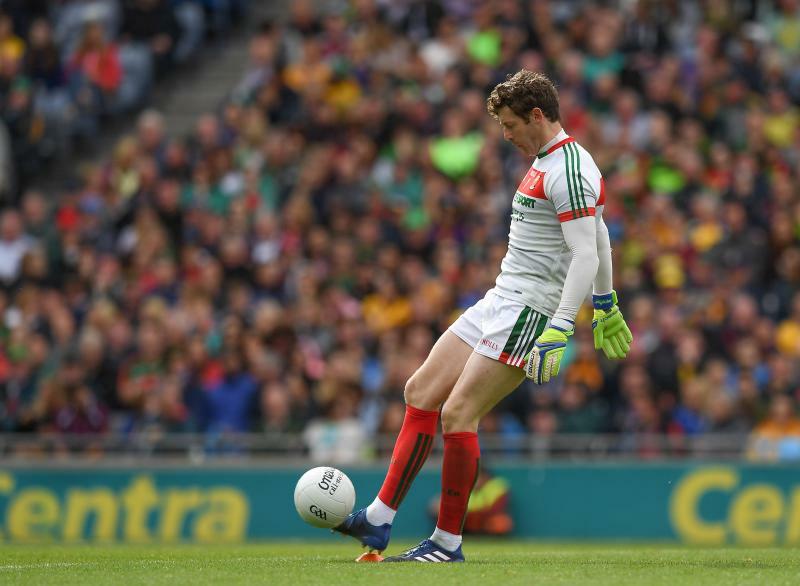 Following the drama of penalties last Sunday in Ca..
Mayo get their 2019 campaign up & running on S..
Here’s our official poster for the eventMayo.. 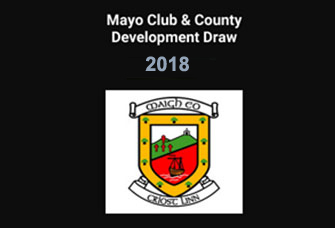 The Mayo GAA Convention for 2018 was held in Kilti.. The Mayo Senior squad are continuing their prepara.. 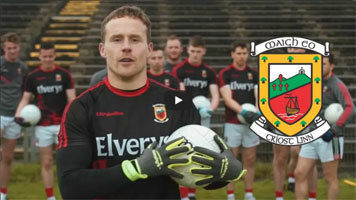 The squad test their accuracy! 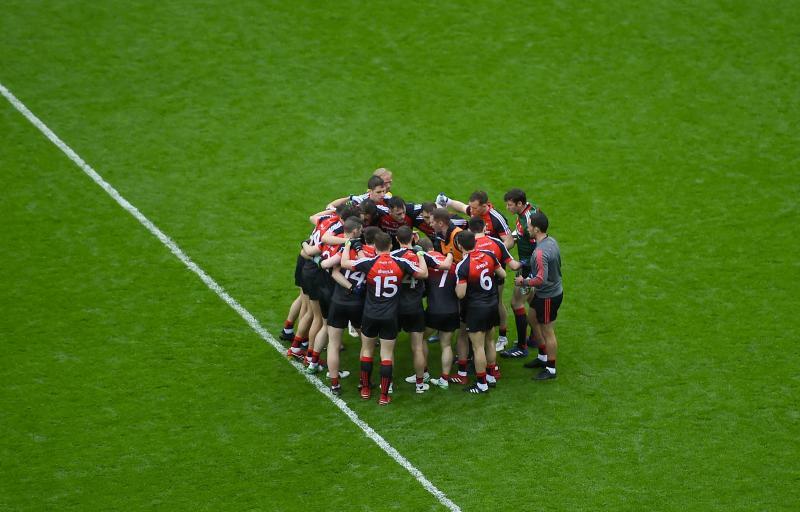 You could pick the lucky numbers for tonight's lotto. The jackpot is a cool €13,100!! 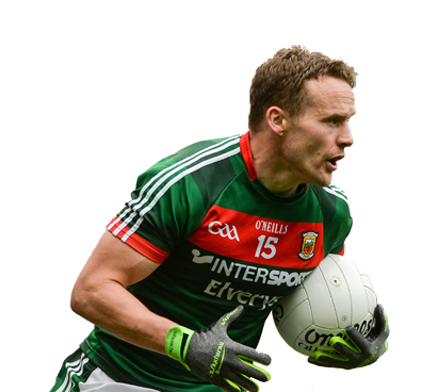 Mayo GAA recommends Breaffy House Hotel & Spa Resort. 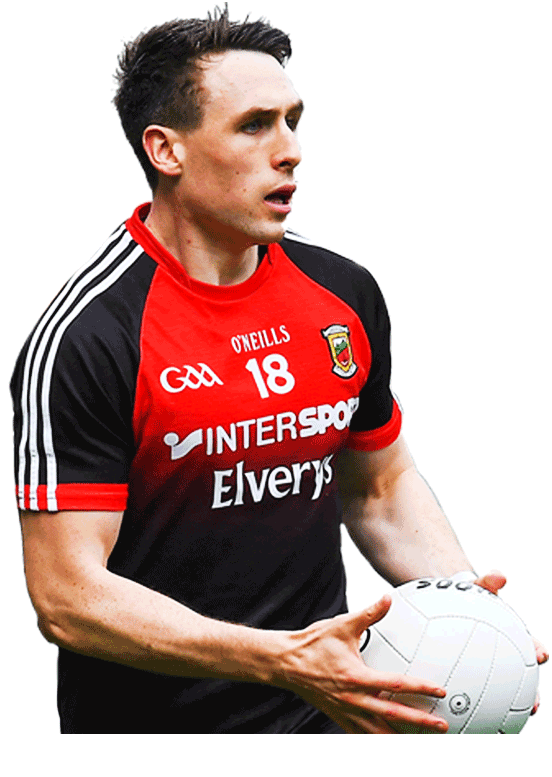 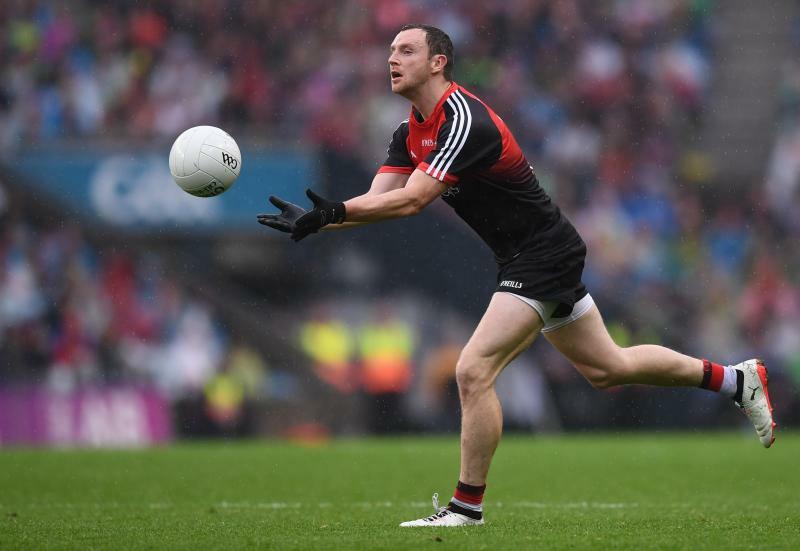 "I am delighted to be involved with Mayo and am really looking forward to getting on the field with the players... 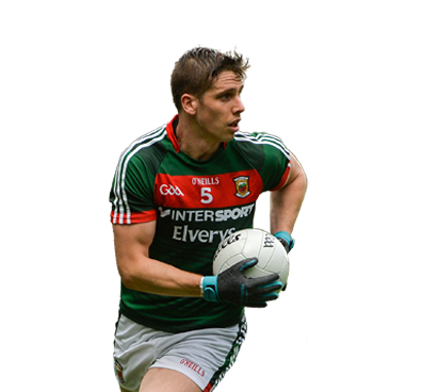 It is busy but very exciting times in Mayo GAA & I cannot wait to get started"